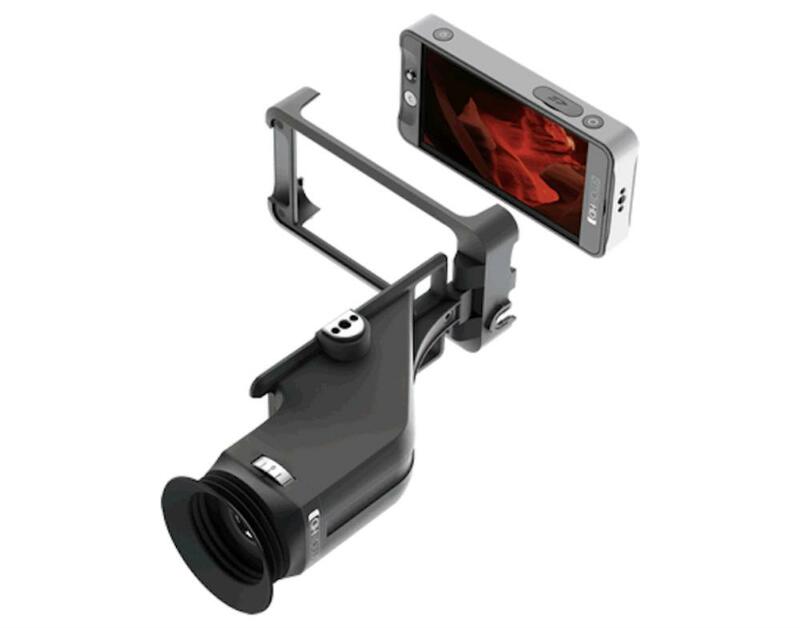 The SmallHD Sidefinder EVF with 502 Monitor is an HD viewfinder with a flip-out frame that accommodates the SmallHD 502 monitor. The monitor itself is the size of an average smartphone and has a built-in joystick. With the joystick, you can set up to 8 preset configurations including using 3D LUTs. The EVF loupe uses a 1366 x 768 portion of the 502's 1920 x 1080 display to create a crisp, clear image and is equipped with an adjustable diopter (-2 to +4) for a customized focus. The Small HD Sidefinder with the 502 monitor is ideal for weight-conscious rigs and other on-the-go video setups. This rental is for the viewfinder loupe and the 502 monitor together. If you want to rent the viewfinder alone or the monitor alone, see the SmallHD Sidefinder EVF and the SmallHD 502 On-Camera Monitor. 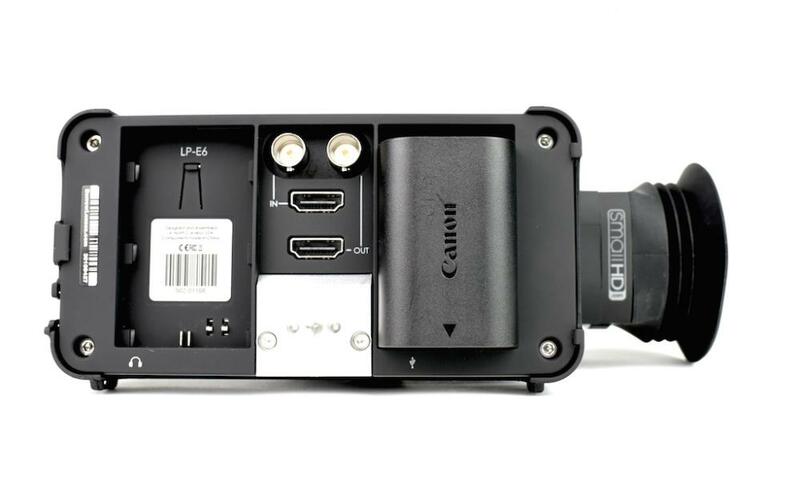 • This rental is for the viewfinder loupe and the 502 monitor together. If you want to rent the viewfinder alone or the monitor alone, see the SmallHD Sidefinder EVF and the SmallHD 502 On-Camera Monitor. • You may experience compatibility issues with this monitor and Paralinx products and IKAN monitors. Plan accordingly. • This monitor does not have a DC port. It must be powered with the included batteries unless you use an LP-E6 coupler (not included). 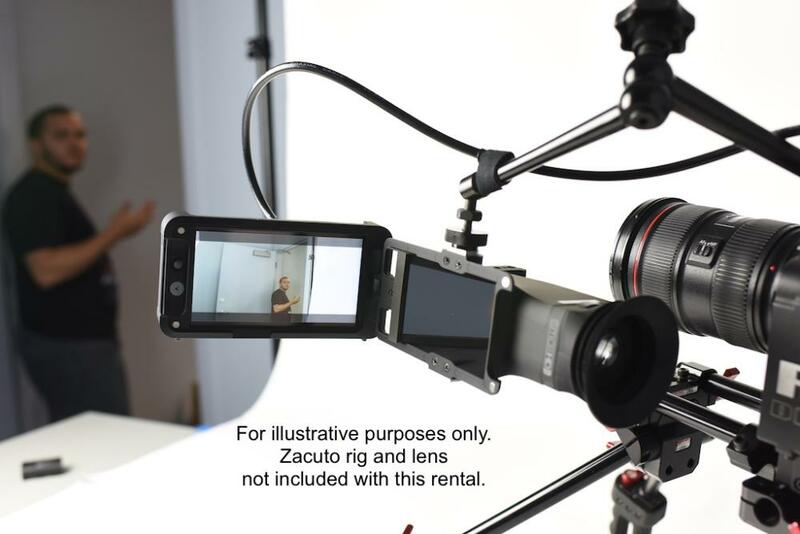 • For SD card use with this monitor, SmallHD recommends 16GB or smaller formatted to fat32.